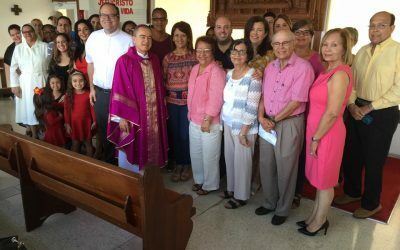 We celebrate mass with our Archbishop of San Juan. 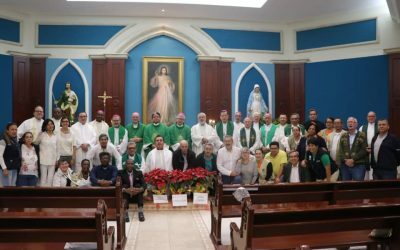 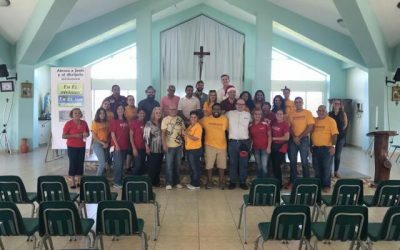 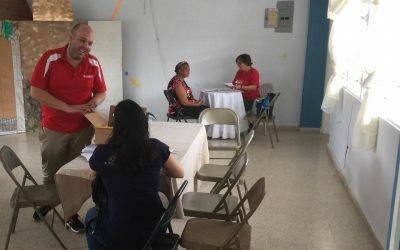 On December 18, 2017 we were in the Immaculate Parish of Carolina helping more than 500 families with Case Management; providing psychological help, legal advice, food and other supplies. 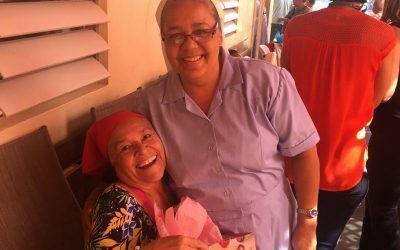 Christmas party Celebration for Centro Nuestra Señora de Lourdes and Auxiliaries in the Home Program. 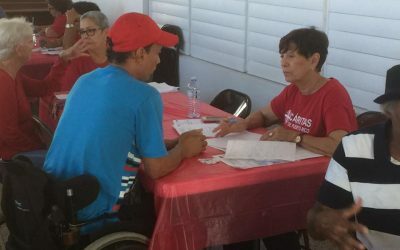 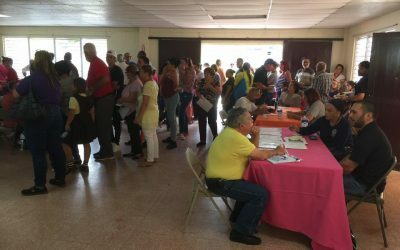 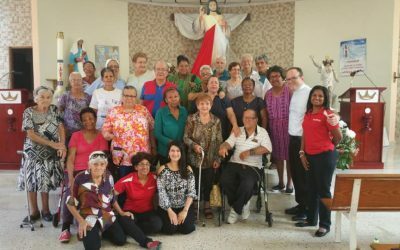 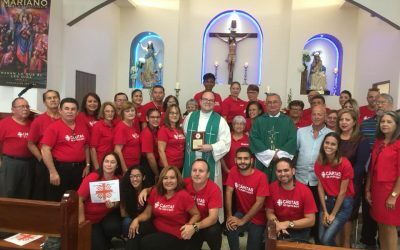 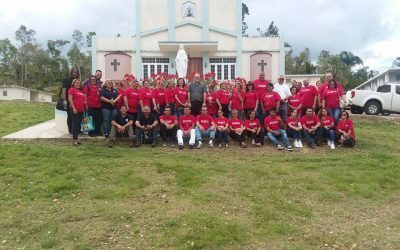 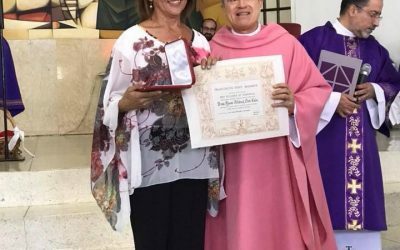 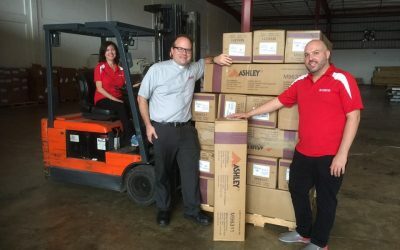 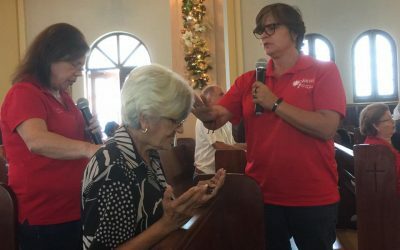 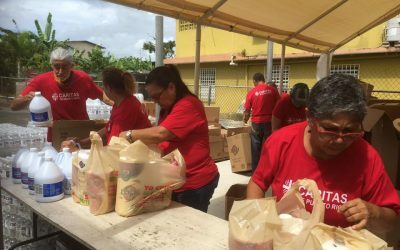 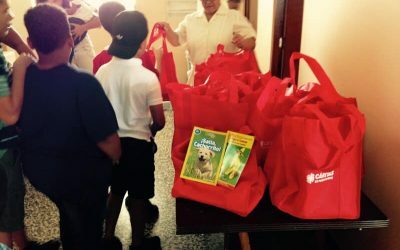 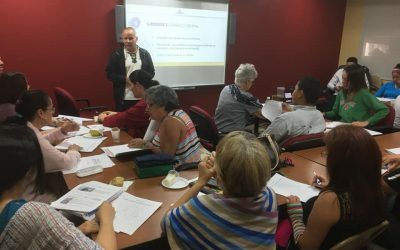 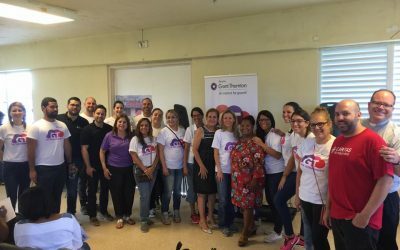 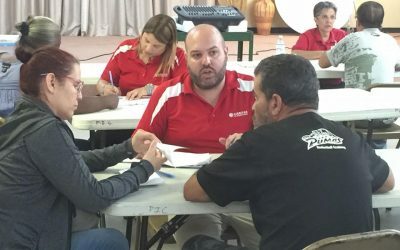 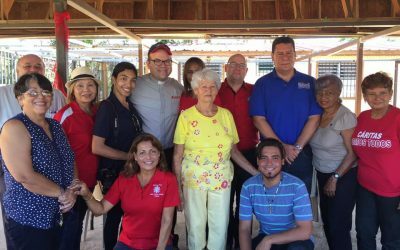 Cáritas of Puerto Rico provides aid to those in need.